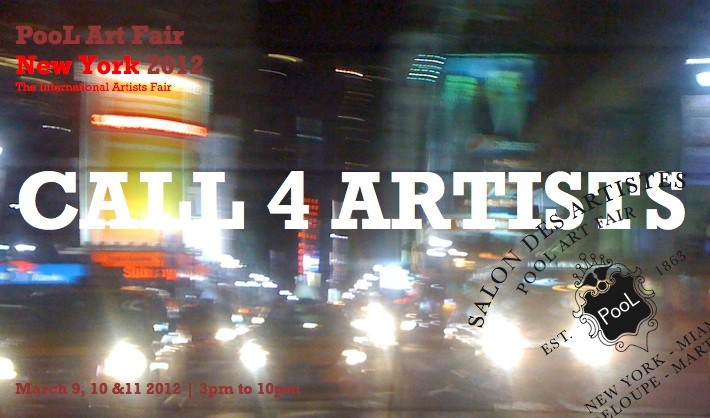 Frere Independent is proud to present the seventh edition of the PooL Art Fair in New York City. Slated for the 9th, 10th, and 11th of March 2012 at the Gershwin hotel , PooL is the only exhibition to present great, independent artists who are otherwise unrepresented during the Armory Show week in New York. 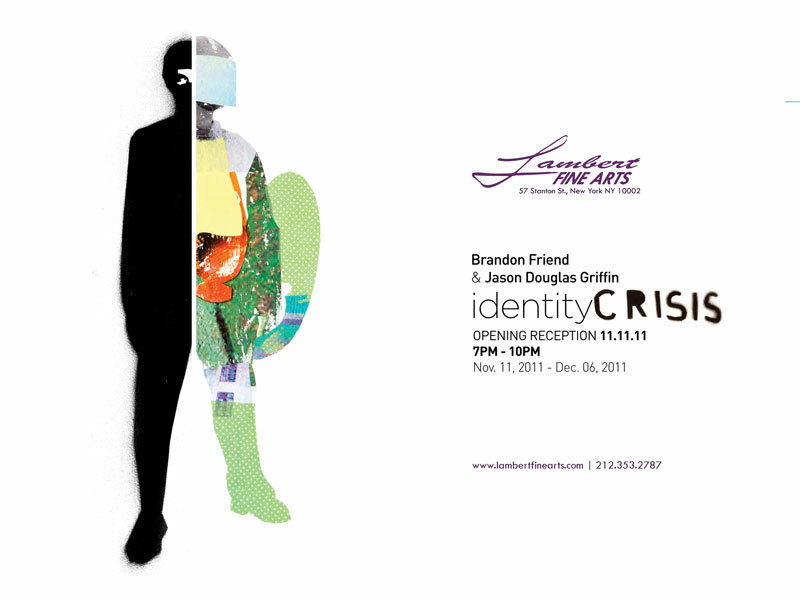 Lambert Fine Arts is pleased to announce the opening reception of Identity Crisis, a collaborative exhibition of mixed media craftsmen Brandon Friend and Jason Douglas Griffin on Friday, November 11th from 7-10pm. Identity Crisis is an internal conflict of and search for identity. In their coming exhibition, Brandon Friend and Jason Douglas Griffin explore this conflict through individual and collaborative portraits of social uprising and self-determination. 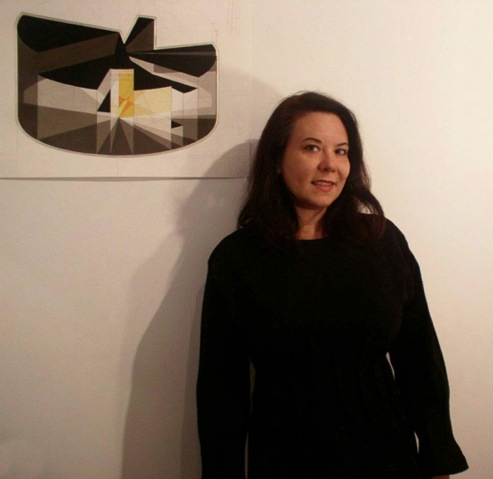 Alison Pierz is the founder and director of StandPipe Gallery and Projects. StandPipe opened it’s West 25th Street, Chelsea location in December, 2010 with a program dedicated to contemporary abstract painting. 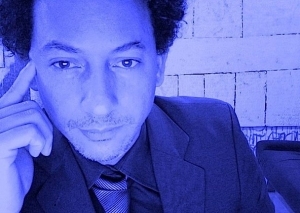 Frere Independent is proud to present its new website.Please visit www.frereindependent.com at your convenience. 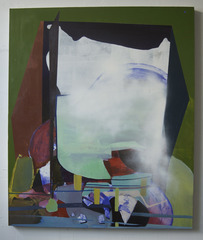 StandPipe Gallery, 150 W. 25th St., Manhattan, presents Fresh Paint from Bushwick, a group show of new work by emerging painters centered around the Bushwick neighborhood of Brooklyn. Highlighting a wide range of abstract and figurative approaches, featured artists are Gina Beavers, Holly Coulis, Halsey Hathaway, Rachel LaBine, Kerry Law, Adam Simon and Josette Urso. The exhibition, curated by Deborah Brown, will run from Friday, August 12th to Friday, September 2. An opening reception will take place at the gallery on Thursday, August 11, from 6-8PM. All are invited. Just a note to remind you that this is the final week of our exhibition of recent work by Elizabeth Terhune. 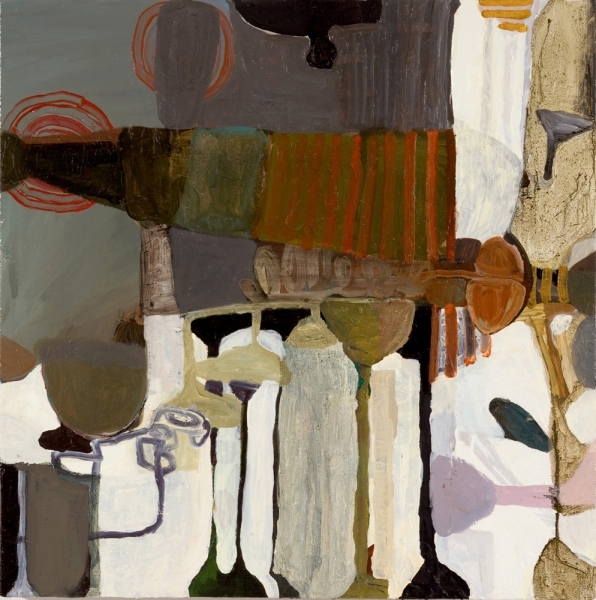 Elizabeth is one of New York’s most important neo-abstractionists and we are extremely excited to be hosting her first solo exhibition in over five years. If you have not had an opportunity to visit the gallery, we encourage you to do so. Our summer hours are Tuesday – Friday, 11AM – 5 PM. A number of pieces have already been spoken for, but several works on canvas and paper continue to be available. The show will close absolutely on Friday, July 29th. KEVIN BERLIN’S latest solo exhibition honors the Artist’s 15th solo show in a row in 15 years in the Hamptons. 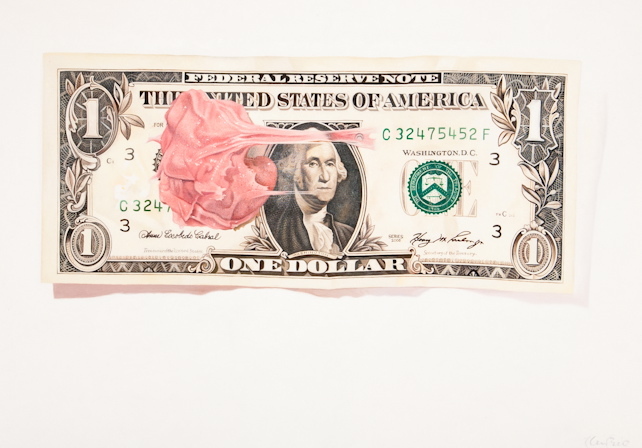 “CASH & CARRY,” features new oil on canvas paintings which celebrate the American Dream. Works focus a selection of Berlin’s internationally famous “Cash” paintings including “Bazook George” and “My First Million.” The show also presents buffaloes, aliens, and naked ladies: works based on the Artist’s travels in Yellowstone Park and Jackson Hole Wyoming. “Where The Buffalo Roam” and “Lewis And Clark” are among the signature mostly black and white works.